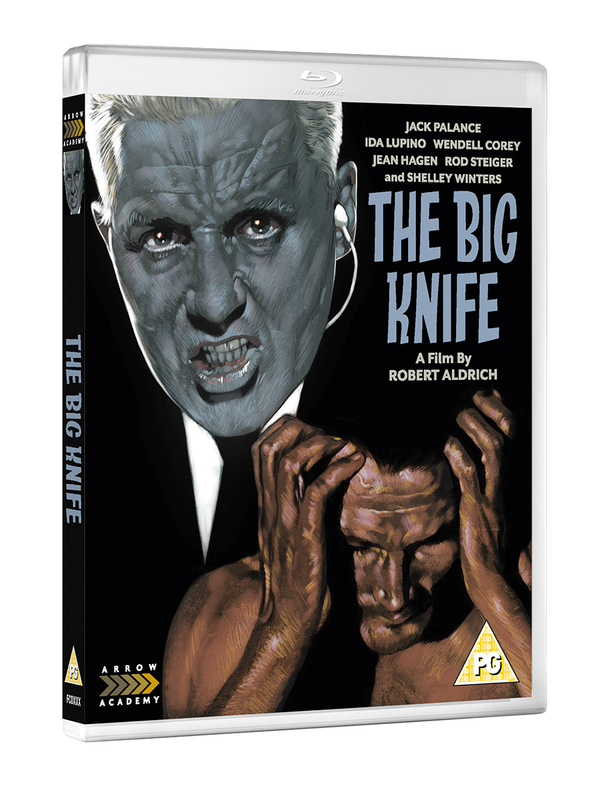 Robert Aldrich directs this classic US crime drama adapted from the play by Clifford Odets. Film actor Charles Castle (Jack Palance) has made a successful career for himself by negotiating the swings and roundabouts of the celebrity system. 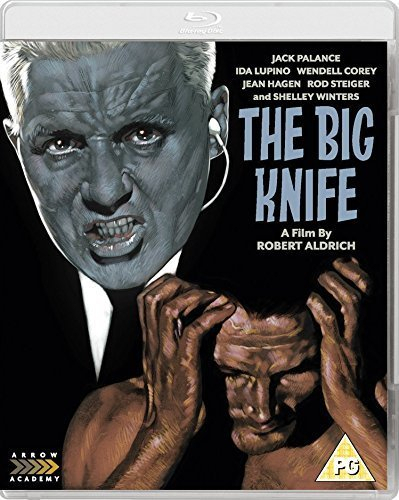 However, after refusing to sign a new long-term contract for movie mogul Stanley Hoff (Rod Steiger) he finds himself coming into direct conflict with the power-hungry studio boss. When the appeals of his agent fall on deaf ears, Hoff raises the ante, threatening blackmail with a lurid incident from the star's past.